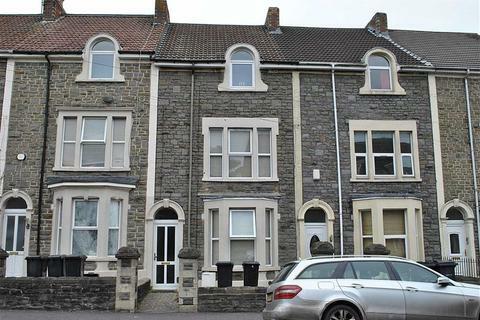 Marketed by Andrews - Clifton Lettings. 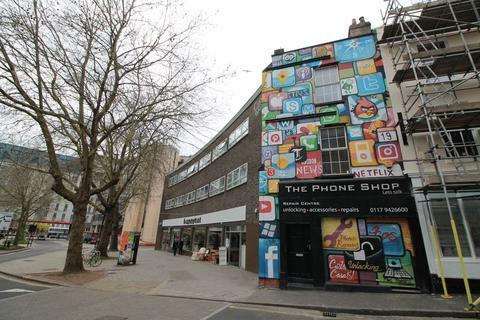 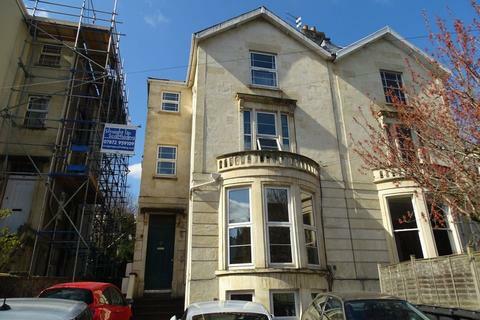 Marketed by Rent Right - Bristol. 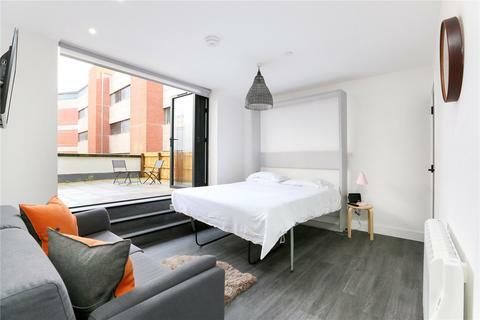 Stylish studio apartment in the recently converted 28 Baldwin Street development. 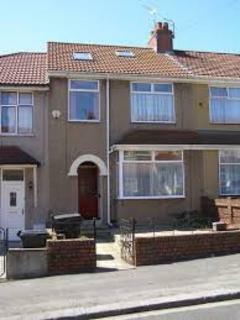 COUNCIL TAX AND INTERNET INCLUDED! 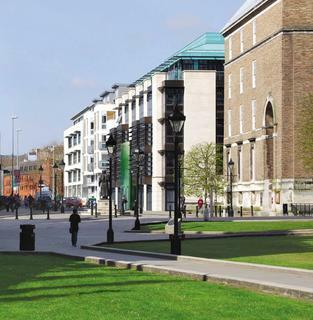 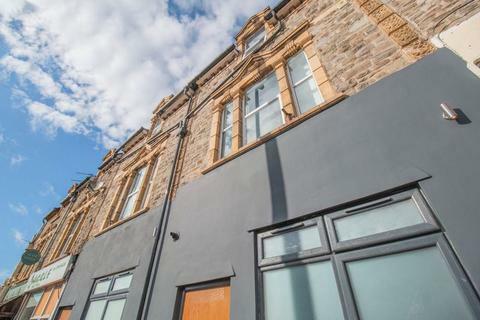 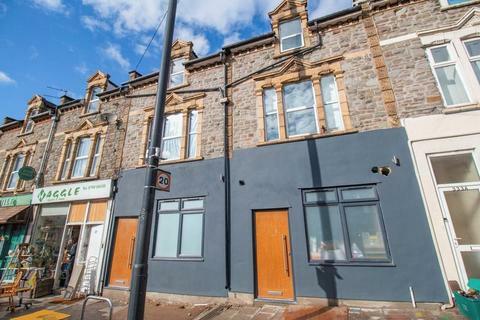 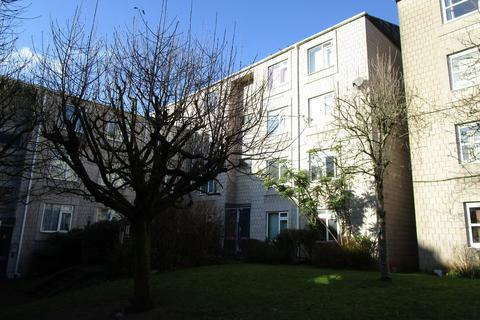 Parks Estate Agents are delighted to offer for let these stunning renovated studio apartments next to St George Park and the vibrant Church Road with its mix of cafes, bars and transports links to the centre of Bristol. 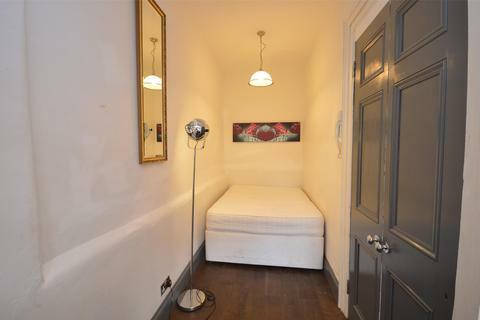 Studio apartment in prime location, on Coronation Road. 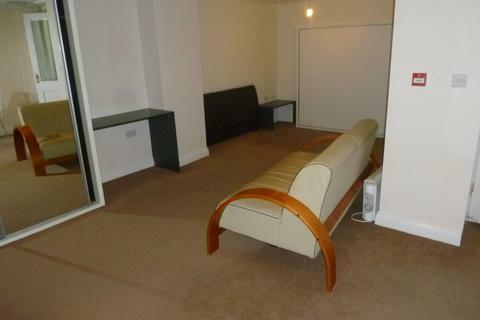 Offered unfurnished, available now. 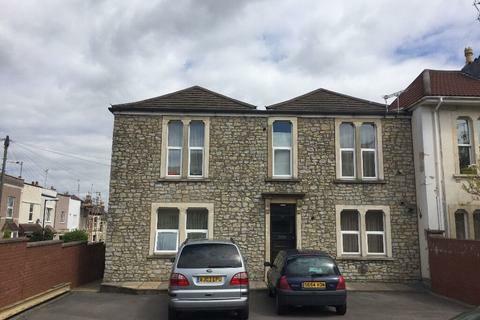 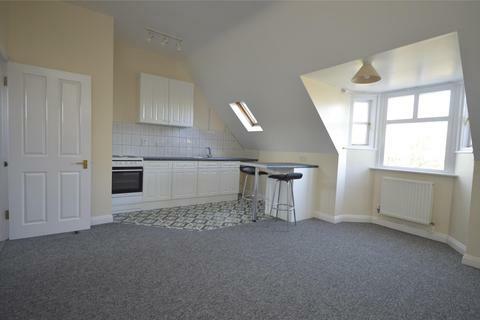 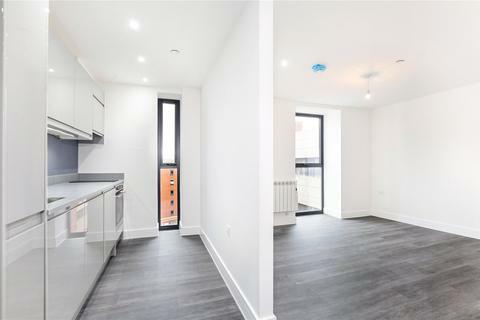 Recently Refurbished - Studio Flat - Great Location - Available Now - Furnished - Double GlazedBristol Property Centre are delighted to offer to the rental market this BEAUTIFUL STUDIO flat located at the tail end of the popular and famous, Gloucester Road. 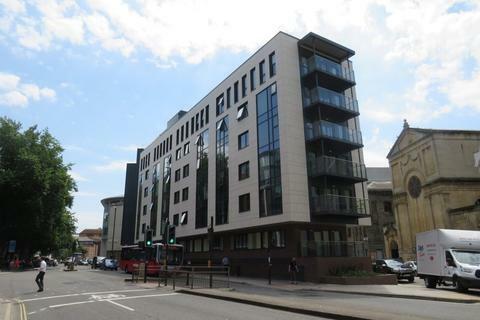 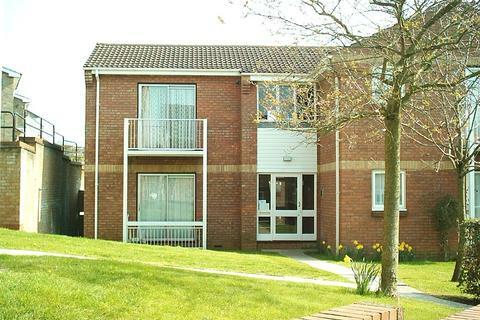 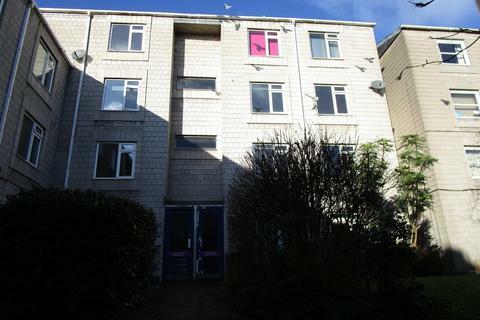 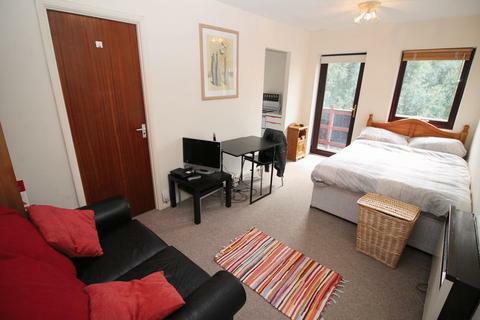 Furnished - Balcony - All Electric Flat - Parking Option - White Goods Included - Council Tax Band A - EPC C BACK ON THE MARKET!Central studio flat in the Howells area of Bristol. 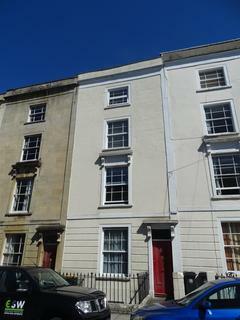 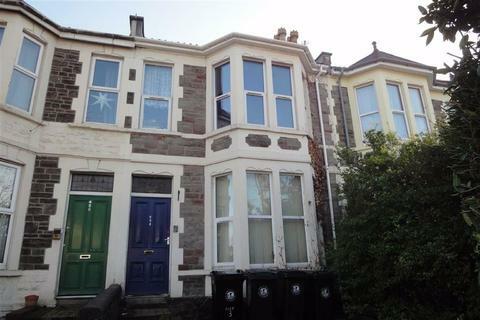 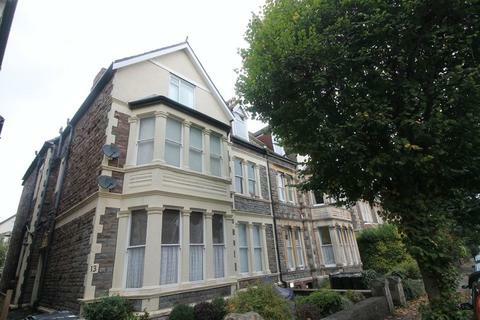 Only a short walk from Clifton Village the property is located in a prominent location.